Experience the glamorous world of metallics with Geometric Fusion™. This chic collection offers nine patterns designed to be installed randomly, which creates an intentional deconstructed geometric look. 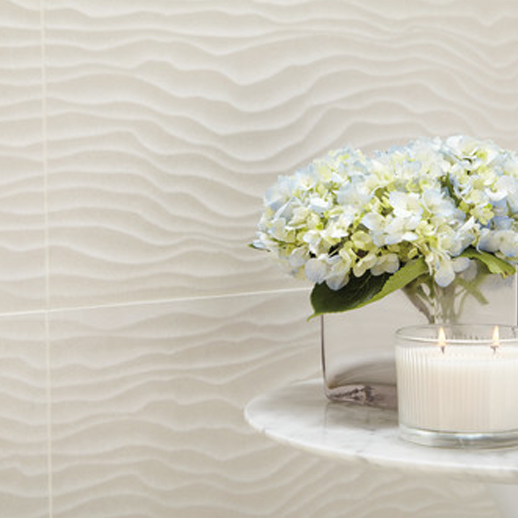 Each tile features a decorative blend of metallic, matte, and glossy finishes enhanced by EverLux™ Sync technology. 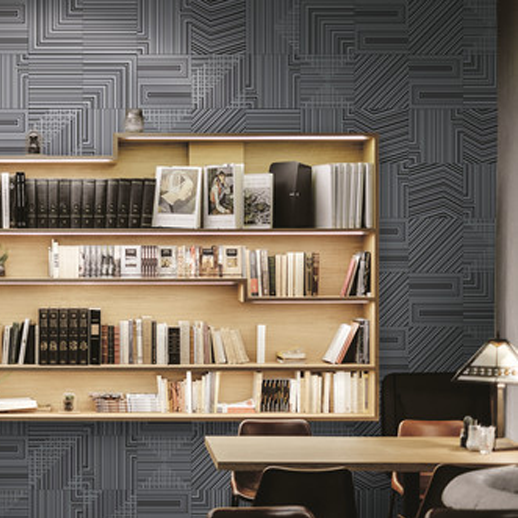 The four popular metallic colors of Geometric Fusion are perfect for adding excitement to a monochromatic space. Create striking depth and dimension in spaces with the Modulate™ series from Daltile. This large format 12" x 36" wall tile offers five distinct patterns with varying TruTouch™ surface textures designed to flow seamlessly from tile to tile. Offered in three neutral colors, this collection allows the structure to be the star of any space. 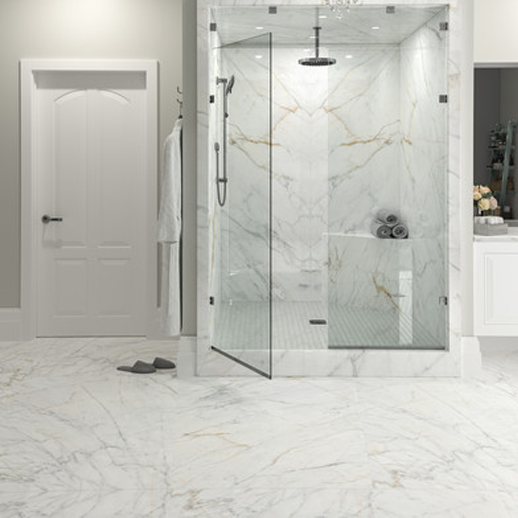 Part of the Panoramic Porcelain Surfaces™ Elemental Selection line, Diamond Mine delivers a luxurious, high-end look combined with the durability of porcelain. From walls and floors to countertops, this collection offers breathtaking views, stunning visuals, and seamless design in two large format slab sizes.